Learn, ideate, prototype, test, repeat ad infinitum. That’s how Matt has built a successful track record of transforming ideas into solutions to real world problems. And that’s why he heads up our Innovation Lab. 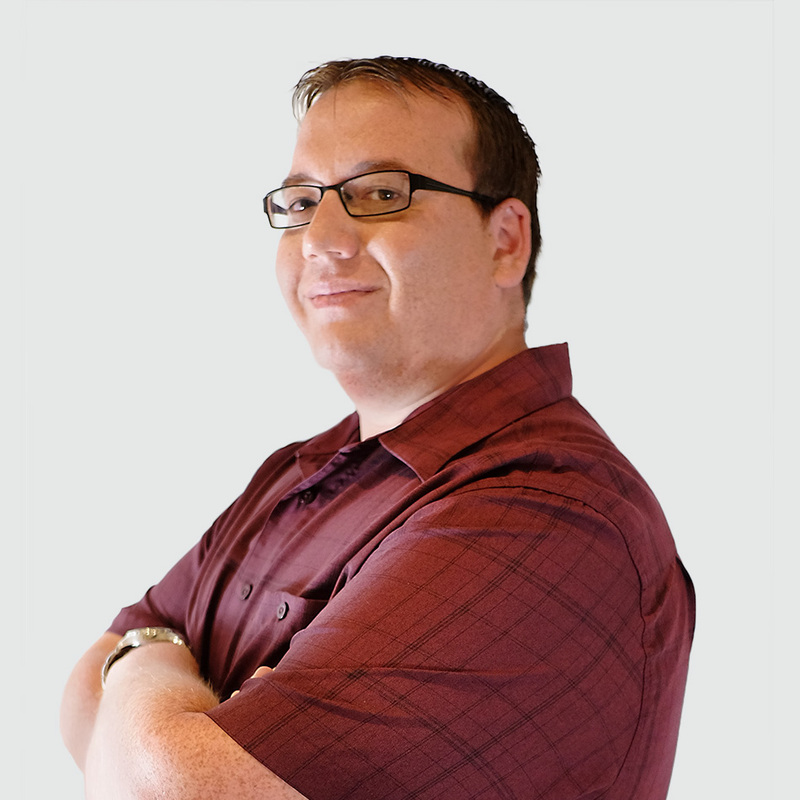 Matt has worked on a variety of software platforms including desktop, mobile, web and embedded. He also has experience designing and developing analog and digital circuitry with an emphasis on control systems and wireless communications. This cross disciple background helps him to balance engineering know-how with market needs. Matt has the desire to challenge the status quo in order to imagine, bring to life and launch solutions that have significant customer impact. In the embedded software world, he is an expert in determining the best fit between software and hardware to make a device function properly.